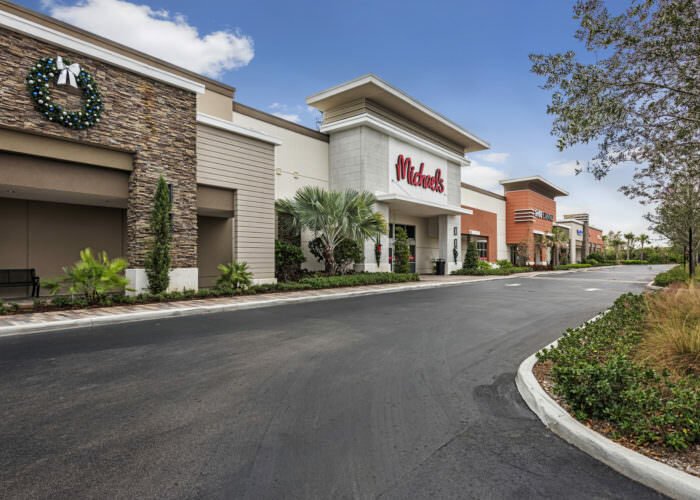 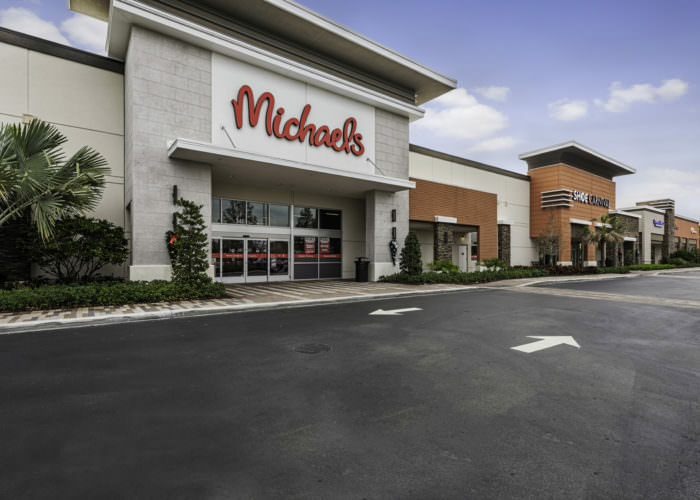 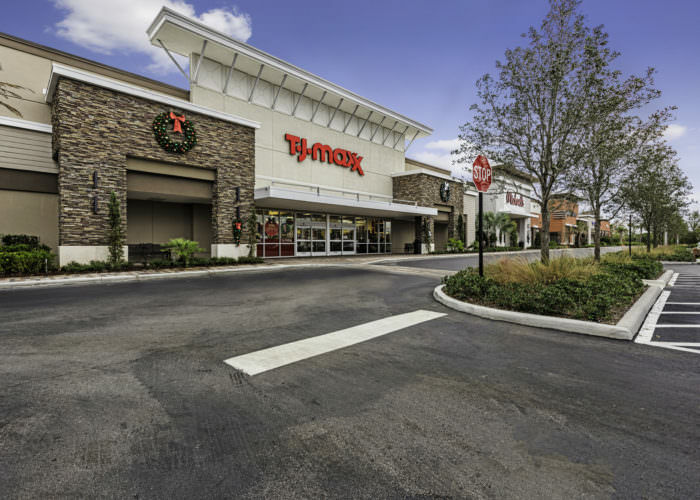 The 90,236-square-foot shopping center is located at the corner of U.S. 441 and Pioneer Road and is fully leased featuring national tenants including TJMaxx, Michaels, Shoe Carnival and Tuesday Morning. 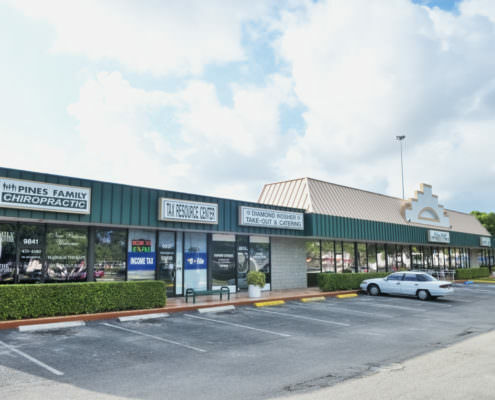 Buckingham Plaza is a new power center located within the premier retail concentration in a dense, high-growth and affluent trade area. 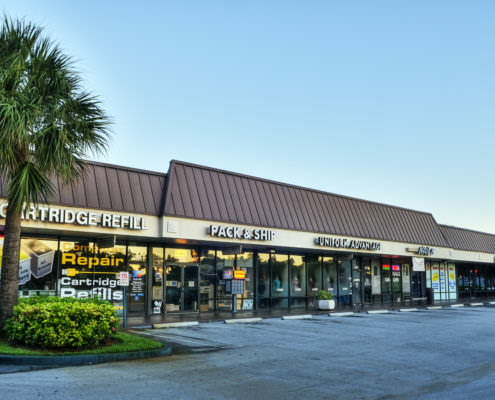 Sold in February 2016. 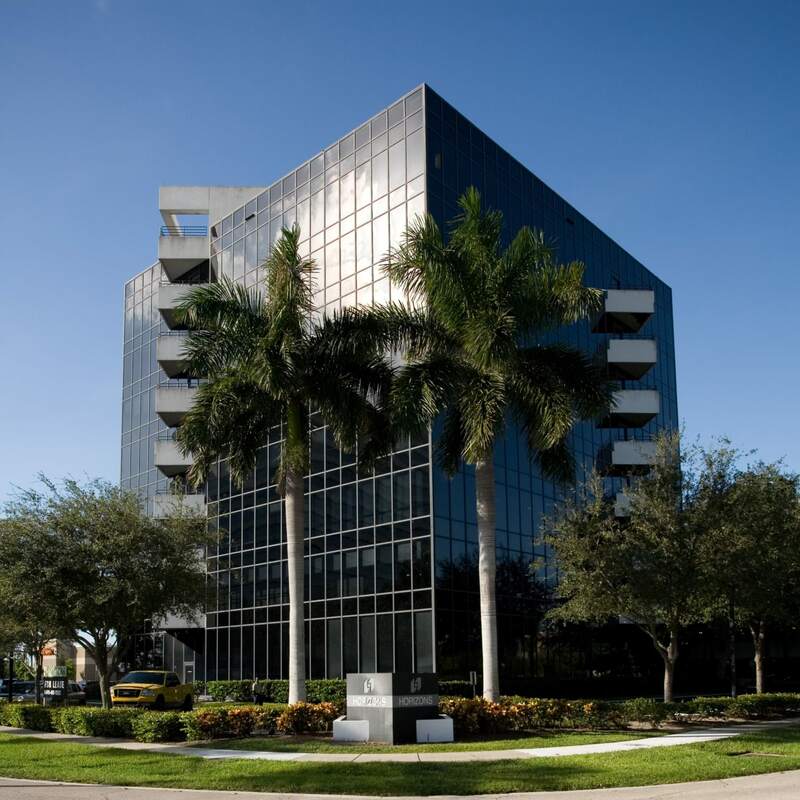 Approximately 68,292 sq. 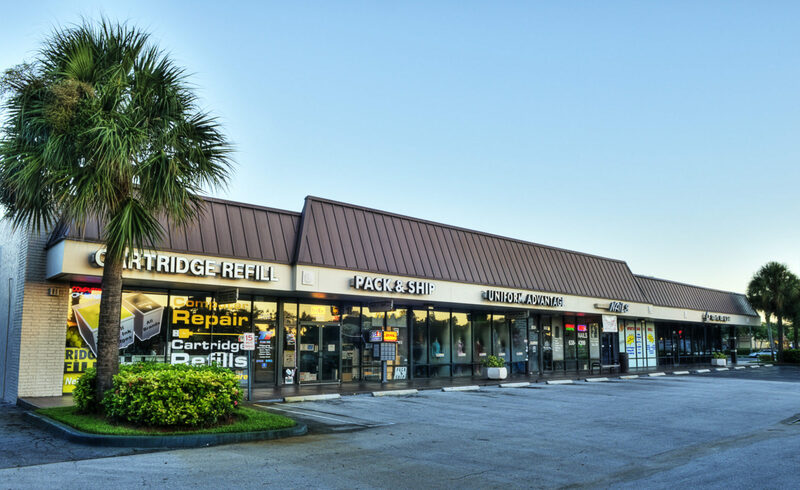 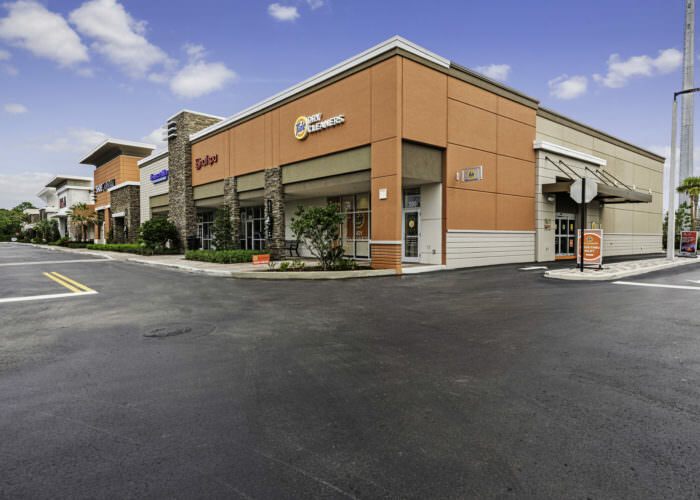 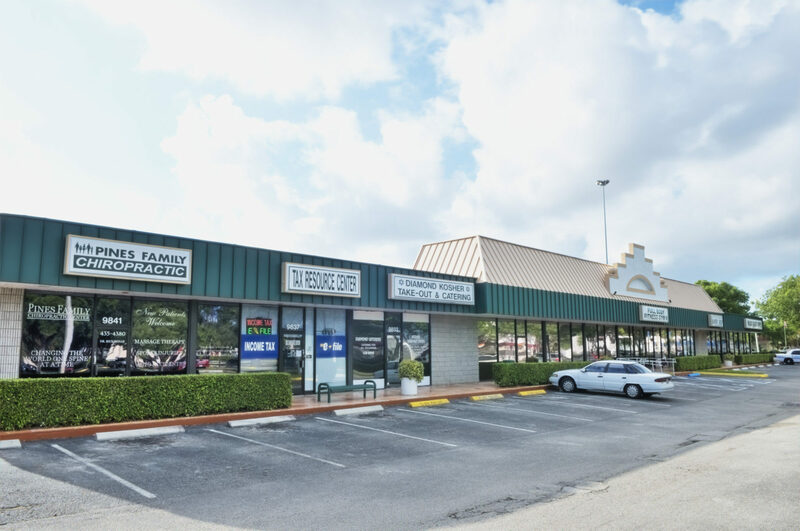 ft. of retail located in a well-established trade area sharing an intersection with Bed Bath & Beyond, Ross, Office Depot and other national tenants. 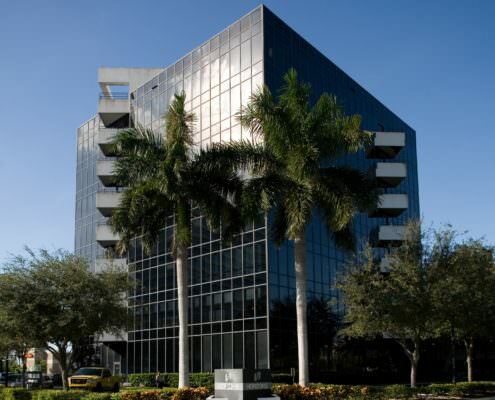 Horizons Office Center is an eight-story suburban office tower comprised of 64,247 square feet of rentable space.